A Brazos County resident tested positive for the West Nile Virus, according to the Texas Department of State Health Services. This is the first human case since 2016. A Brazos County resident tested positive for the West Nile Virus, according to the Texas Department of State Health Services. This is the first human case in the Brazos County since 2016. Mosquitoes captured earlier in September in Brazos County also tested positive for West Nile Virus. 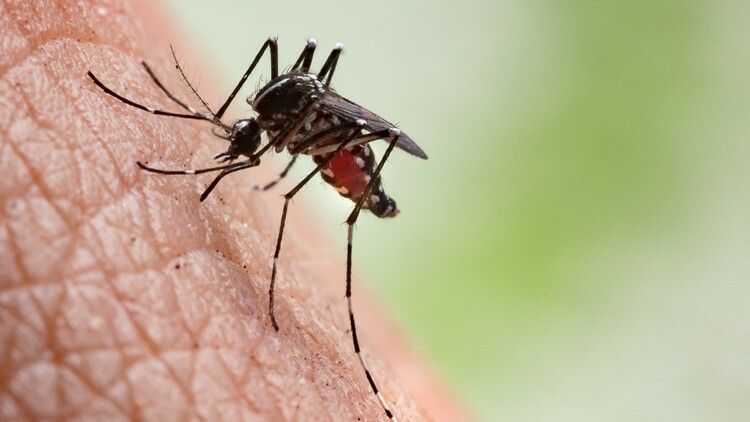 The Brazos County Health Department advised Brazos County residents to drain any standing water around their homes, wear insect repellant containing DEET, stay indoors at dusk and dawn when mosquitoes are most active, and wear long sleeves and pants when outdoors. According to the Centers for Disease Control and Prevention (CDC), eight out of ten people who contract the virus do not develop any symptoms.